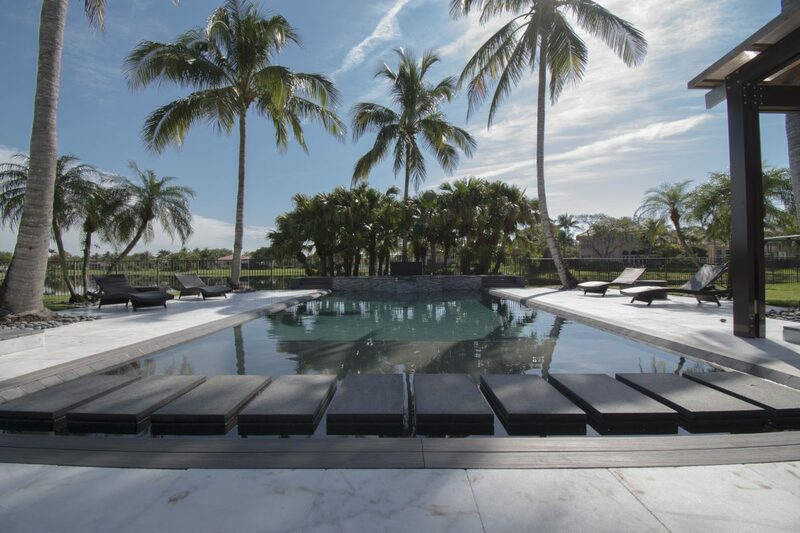 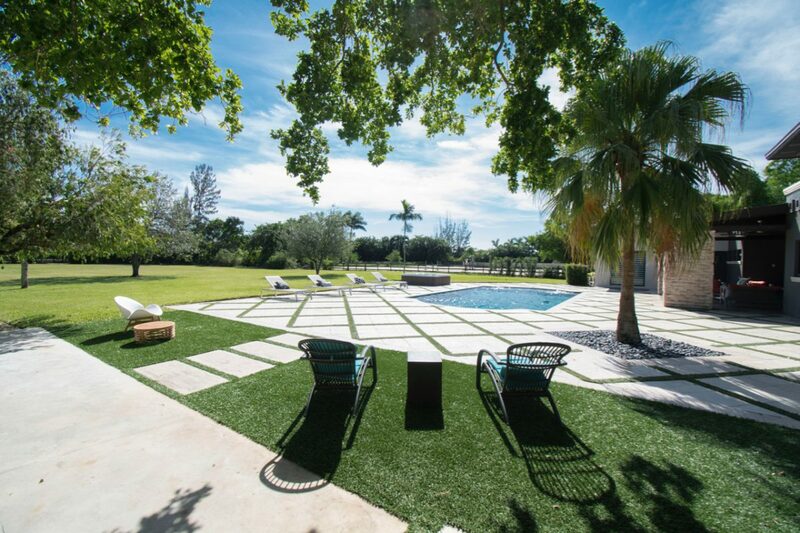 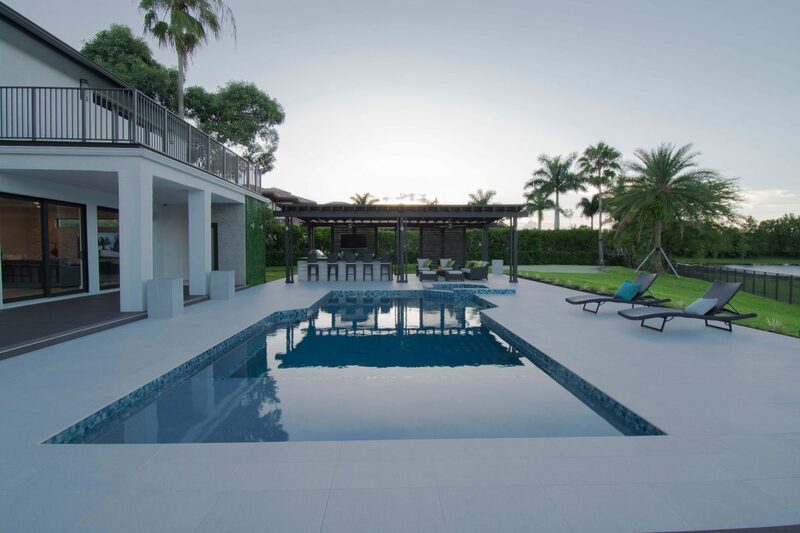 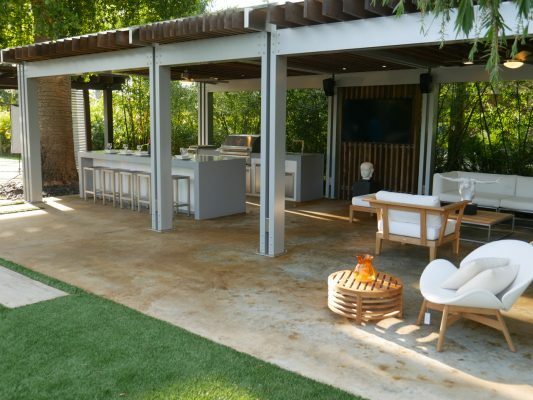 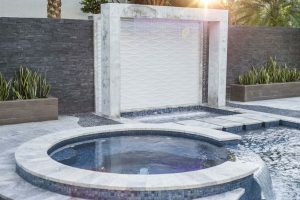 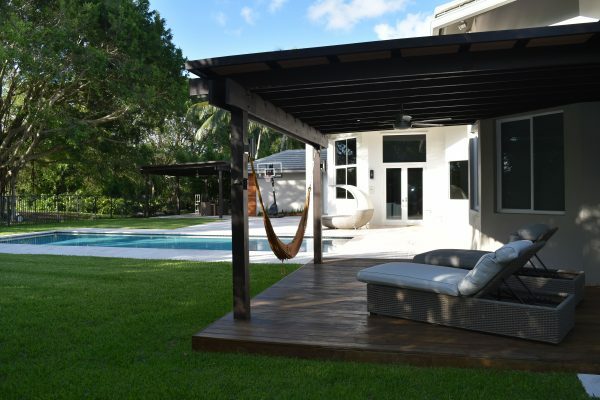 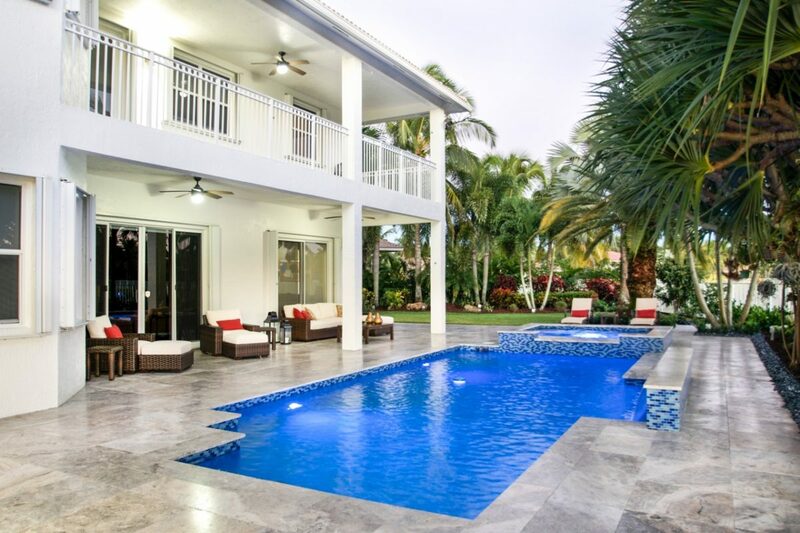 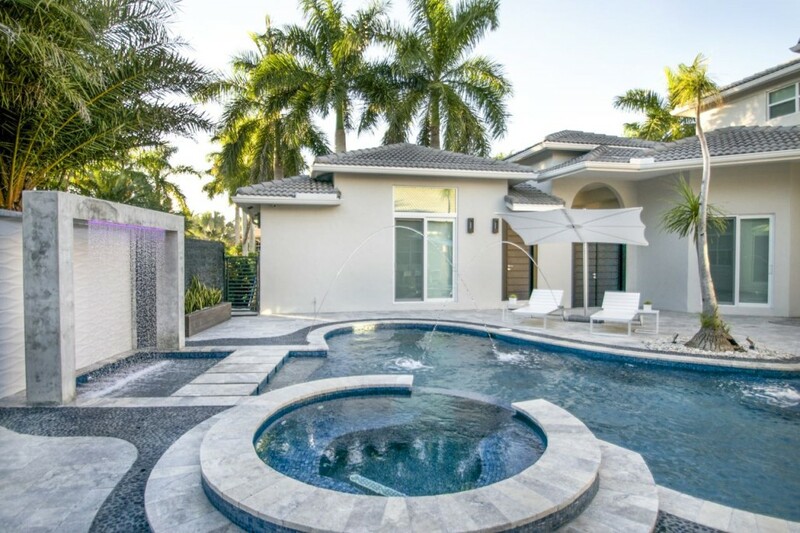 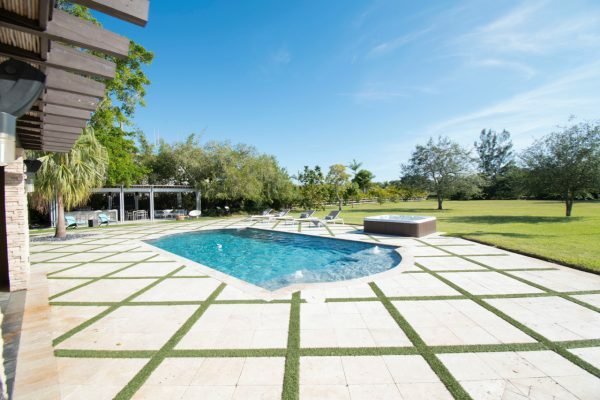 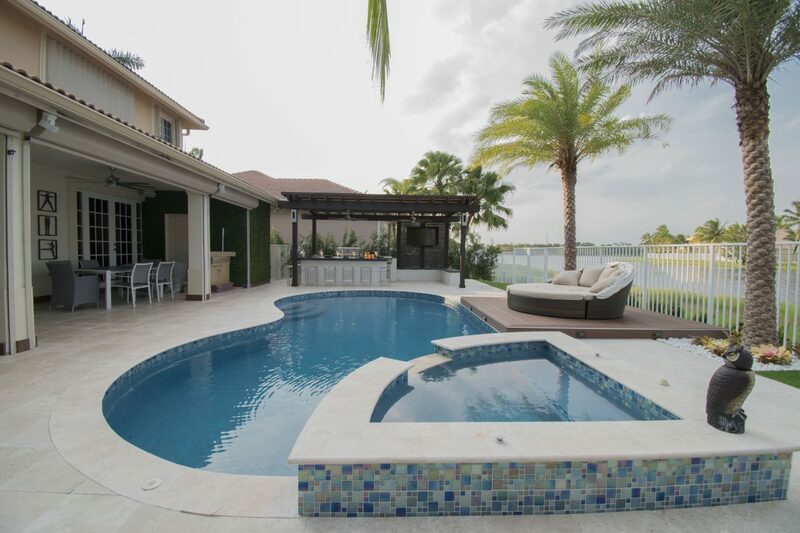 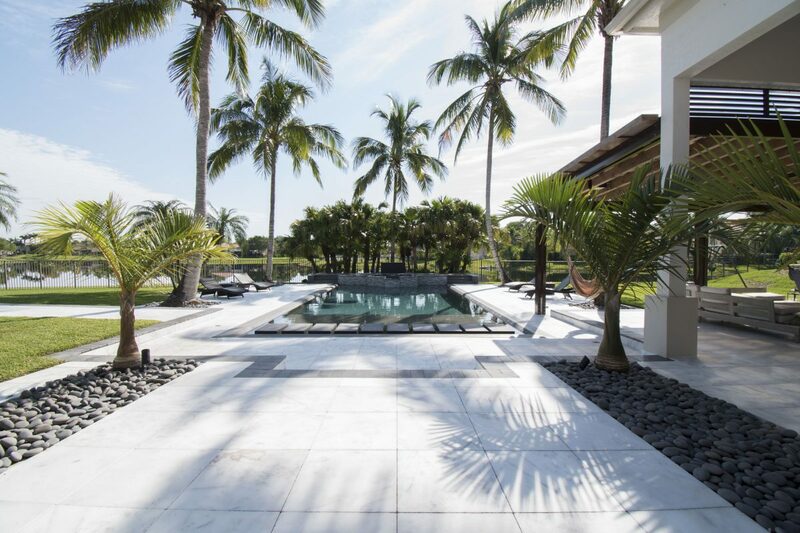 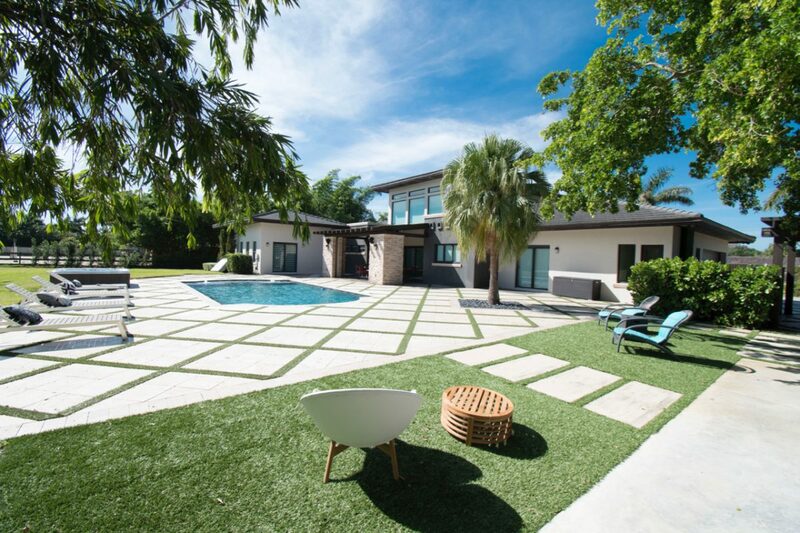 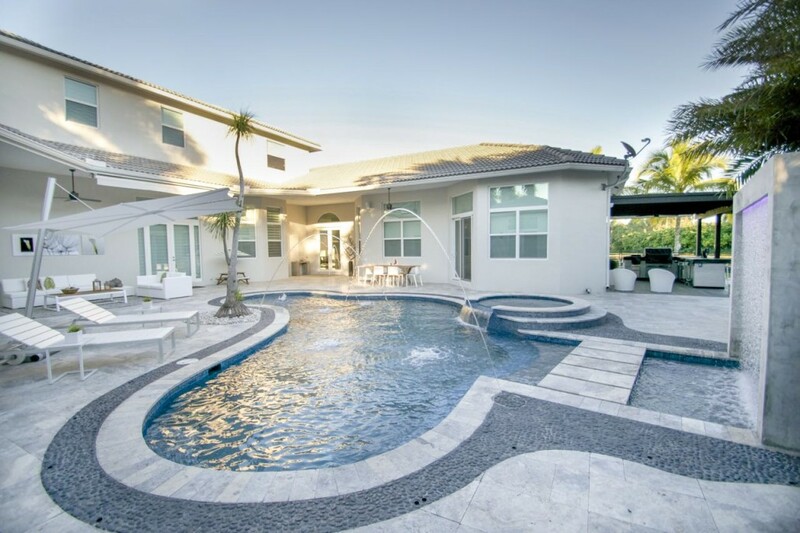 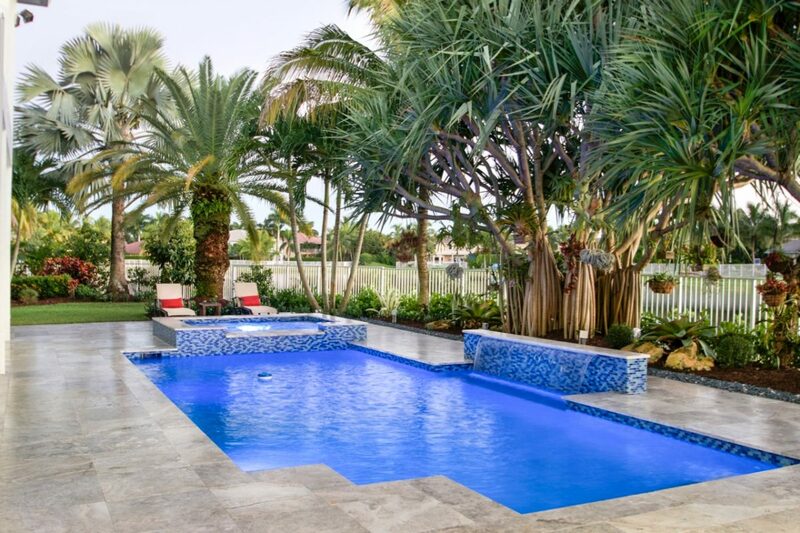 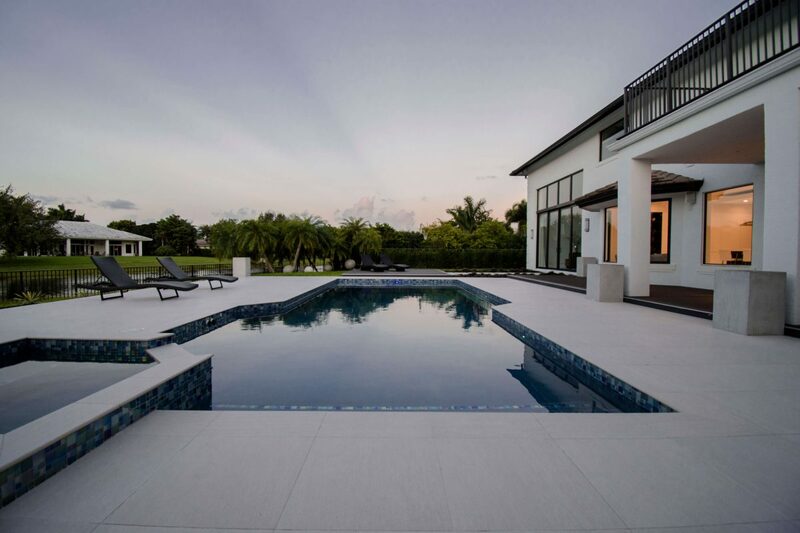 We offer a full design consulting and construction service to help you build the perfect pool of your dreams by bringing together your vision and our knowledge. 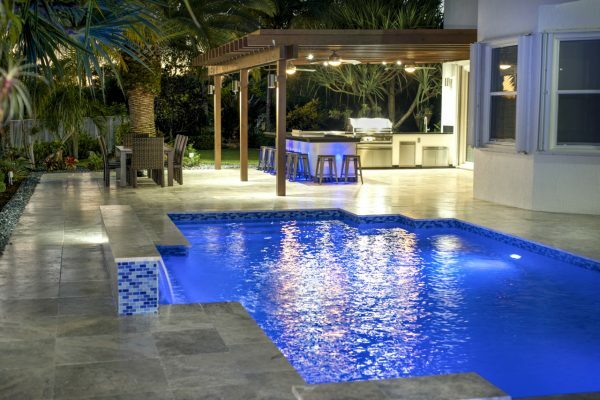 We offer full design and construction services for new residential and commercial pools. 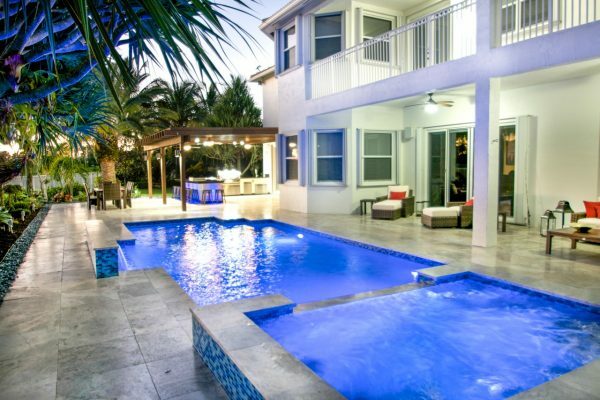 As well as remodeling of existing pools. 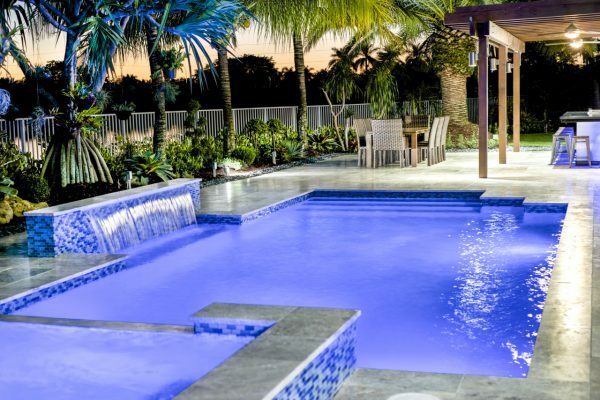 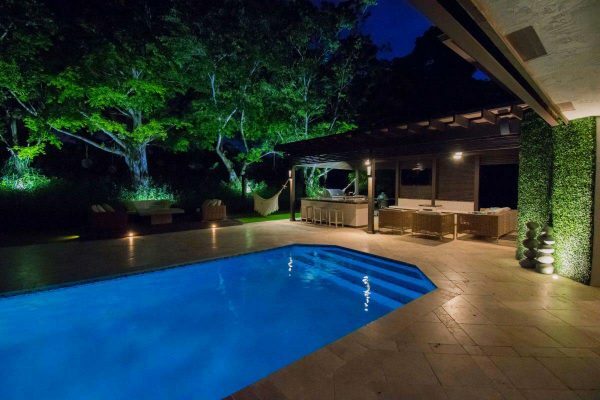 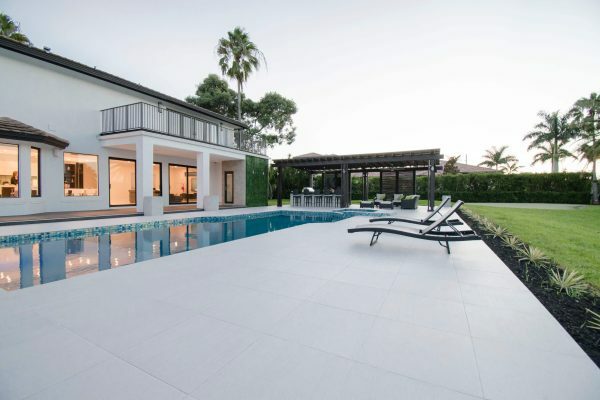 Contact us and speak to a project consultant to get started on the pool of your dreams. We offer full design and construction services for new residential pools. Contact us and speak to a project consultant to get started on the pool of your dreams. 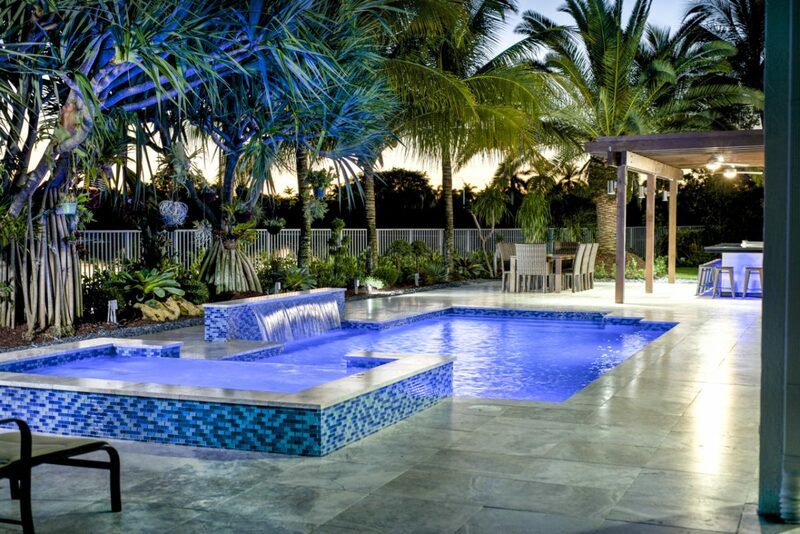 Change the look and feel of your entire backyard by remodeling your old out of date pool. 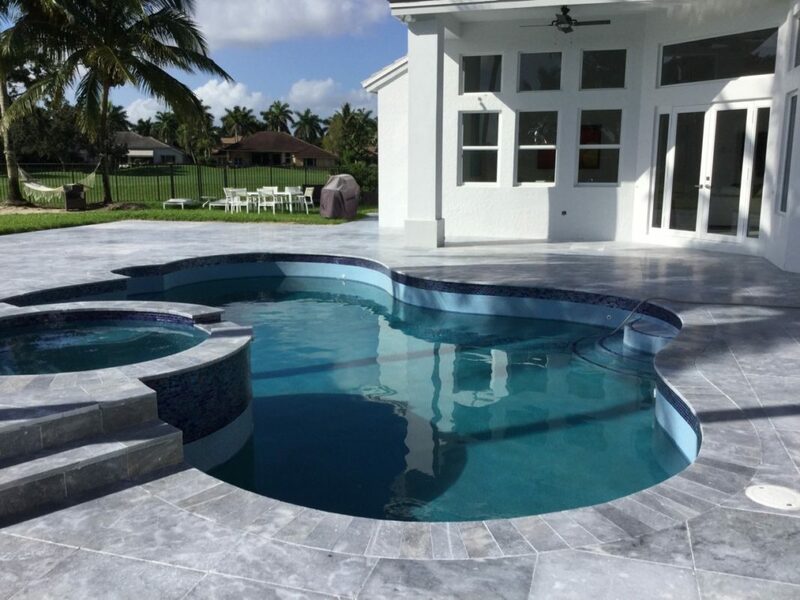 Our team members are experts in pool remodeling. 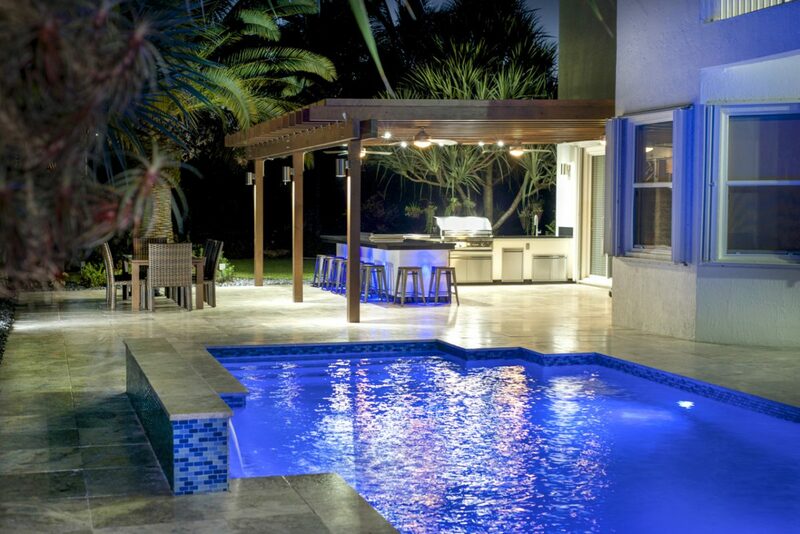 Contact us to speak to a project consultant. We are a dedicated water architecture company with a focus on luxury residential pools. 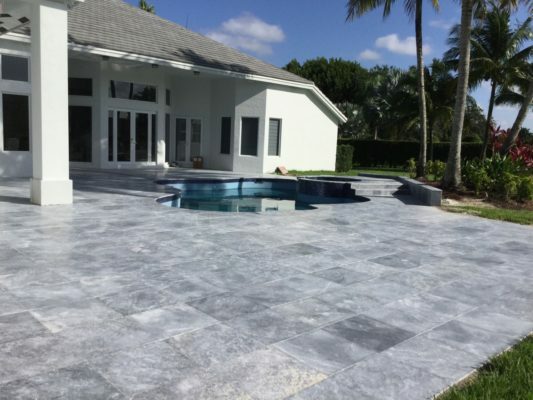 Our mission is to offer the best and fastest service in the field of pool and pool remodeling.